Date: 10.04.2018 | House, Techno, Minimal | Tags: Two Years Of Deep-Tech, Society Music Recordings, Gigi Squillante, Nicolas Buccafusca, Falko 33, Fernando Olaya, Eugene Mako, Angelo Di Franco | Download Two Years Of Deep-Tech (2018) for free. 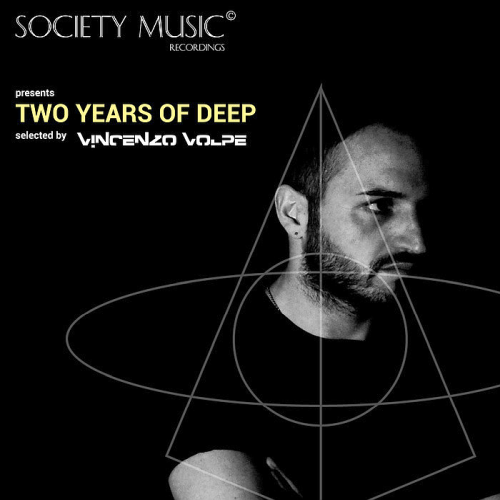 The Best of Society Music Recordings Deep Progressive and Tech House Tracks selected by Vincenzo Volpe Dj. Vito Raisi has cultivated since childhood passion for electronic music deepening the knowledge of the most advanced electronic technology to put together beats and grooves to compose compelling ep distributed in the major digital stores! Dj & producer in association with NaetagoGigi Squillante was born and rised in a small town in the south of Italy. Hes more than a dj. Gigi Squillante is dj,producer, art director,radio speaker,vj. He is a creative artist, always in search of new dimensions in order to transmit emotions. Fernando has more than 10 years of experience as a dj producer. Having already worked withe with important records labels.